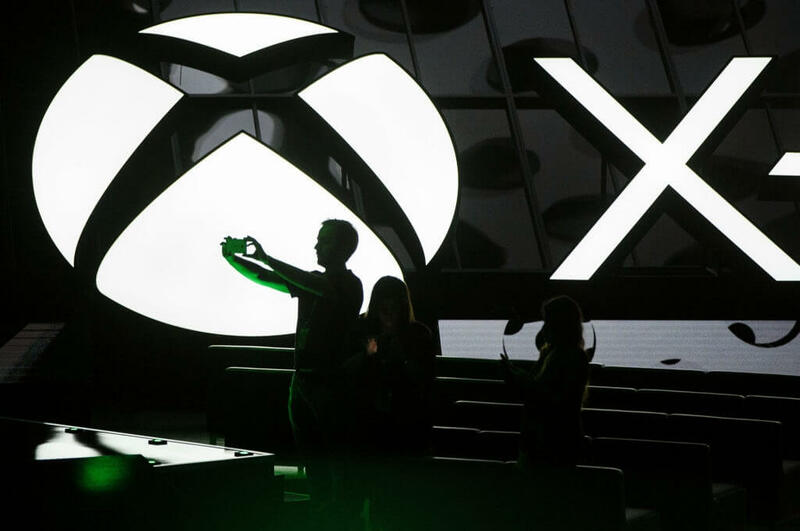 Those hoping to see Microsoft announce a more powerful version of the Xbox One at E3 got their wish. On Monday, the Redmond-based company confirmed the existence of an upgraded console optimized for 4K content and high-fidelity virtual reality experiences out of the box. Yes, Project Scorpio is very real. Microsoft said the hopped-up Xbox One will possess six teraflops of GPU processing power and an octa-core CPU that’ll run games at 60Hz. Bethesda executive producer Todd Howard said he thinks it’s “gonna be magical” with Microsoft touting it as the most powerful console ever. I wonder what Sony's PlayStation Neo will have to say about that? Unlike the jump from Xbox 360 to Xbox One, games moving forward will be compatible with the current Xbox One, the new Xbox One S coming in August and Project Scorpio (accessories will also work between the two consoles). The difference, of course, is that games played on the newest console will be rendered with greater graphical fidelity. Microsoft made multiple references to virtual reality with Project Scorpio but failed to detail what VR hardware the console would be compatible with. If you recall, Microsoft forged a partnership with Facebook’s Oculus VR a year ago which likely means the Rift will be the go-to headset for Project Scorpio. It seems that the familiar release cadence of consoles as we’ve known them for decades is indeed changing. It may be commonplace in a few years to see new consoles roll off the assembly line each year, much like smartphones do today. The real question is – will this fly with gamers? Project Scorpio is set to arrive next holiday season (2017).